A roster containing 450 cars included in Forza Horizon 4 was recently uncovered by a fan who preordered the game’s Ultimate Edition. Apparently, any intrepid gamer who downloads Forza Horizon 4 early from the Windows Store will be able to learn more about the car roster should they go digging through the game files. Over on the r/forza subreddit, the full list of cars uncovered via Forza Horizon 4’s game files was posted for public review, all organized by manufacturer. So, even if you’re unable to preorder the Ultimate Edition of Forza Horizon 4, you can still take a look at the leaked car list to see if some of your favorite vehicles will be available once the game is released this October. Of course, it’s worth noting that the 450-car roster is likely not complete as of the time of this writing. Especially when you take future DLC releases into account. The leak is certainly substantial, though, and has us even more pumped for the impending release of Forza Horizon 4. Forza Horizon 4 is currently set to release on October 2 for Xbox One and Windows. 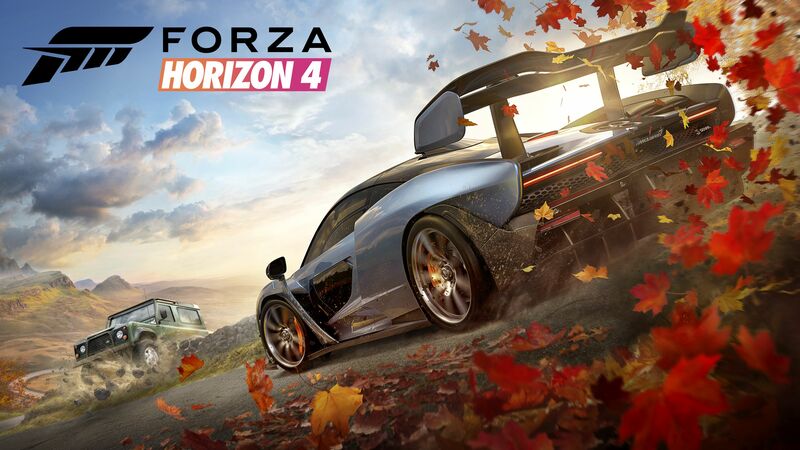 For more information on Forza Horizon 4, be sure to check out the game’s product listing on the Microsoft Store. While we wait for the release of Forza Horizon 4, be sure to check out the posted car list and let us know down in the comments below which cars you’re most excited to see, and which car manufacturers you were hoping to see more of but didn’t (like Toyota).